When talking about Flipped Learning, I'm often asked how I get students and parents to buy in to this 'new' approach to teaching math. 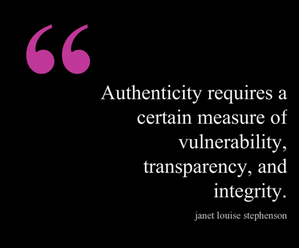 My answer quite often shocks people - I am completely transparent and honest with them! 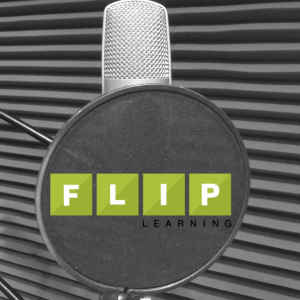 I start the beginning of every school year not introducing Flipped Learning, but rather introducing learning as a growth process through which we are using math as the vehicle. We are simply using math to learn character, problem solving skills, critical thinking, grit, and collaboration - all skills necessary in any potential career choice for students. Perhaps the greatest moment comes when I share the following analogy with students and parents alike. Imagine I asked you to sit down at a piano and begin playing Mozart...you most likely could not do it right away. It would take time, maybe lots of time to learn many new skills related to the piano. Math is much the same. I am going to ask you to learn new skills that you may not have mastered in the past, or may even never been introduced to. Just like anything you've become good at, I'm asking that you give math a fair shake. 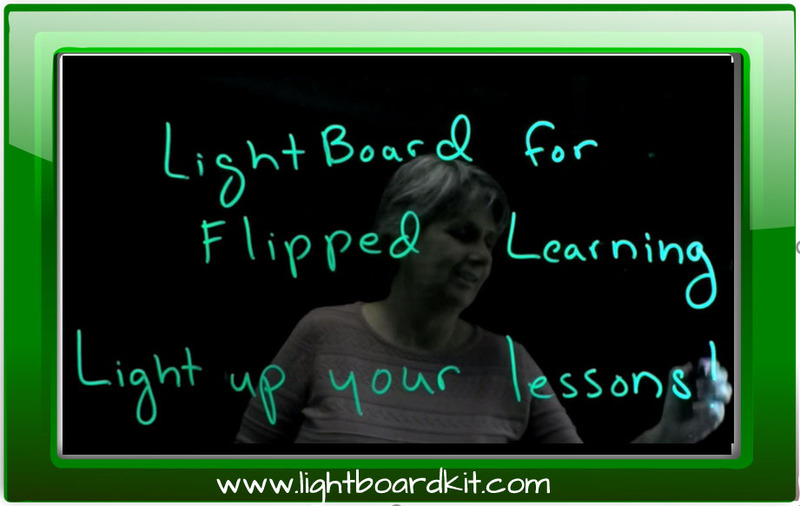 I will most likely be teaching math in a way you've never been taught before - Flipped Learning! After describing what Flipped Learning is, I reassure them that they are going to fail at some point in my class. They will fail at watching a video, completing a practice set, understanding a new concept, or any number of things I ask of them. Failure is inevitable...however, it's how you respond to that moment of failure that will define how good you become at math. Are you honest with yourself, your group members, and your teacher? Are you willing to change habits that you developed? Will you make excuses or develop grit to persevere through the tough, challenging concepts? My goal is to really show them that learning is all in their control. That each one of them possesses a unique skill set that can be used in my class. It's through this transfer of learning and ownership that I establish a sense of growth through math...dare I say a growth mindset. I cannot tell you the number of parents that thank me after each initial open house, or first few weeks of school how appreciate they are of the approach to teaching and learning I have taken. Their sons/daughters don't dread math - they rather look forward to it! And why - all because I commit to complete transparency from day 1. 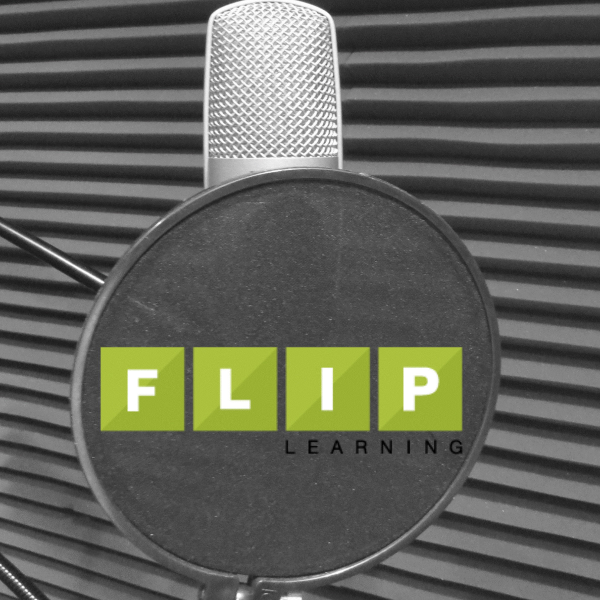 Can you Flip Listening Practice? 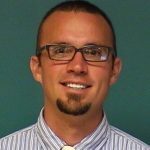 Currently, I am a Technology and Innovation Coach for the Sheboygan Area School District in Sheboygan, Wisconsin. My role is to support and engage teachers at all levels in the intentional incorporation of technology into their instruction and assessment. I get the opportunity to co-plan and co-teach with teachers, using technology as a tool to engage and assess student learning. 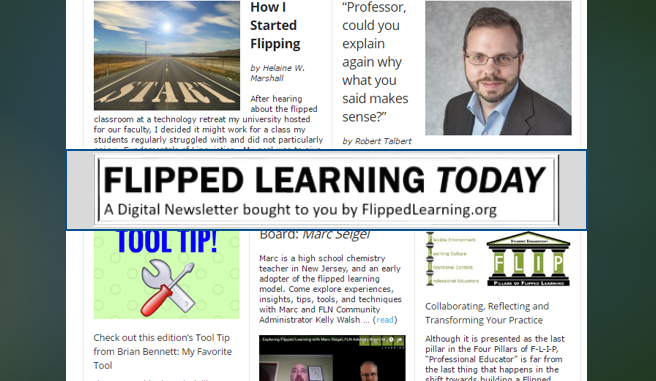 I often train on Flipped Learning, learner-centered activities, Technology for Assessment, and using the SAMR model for technology integration. 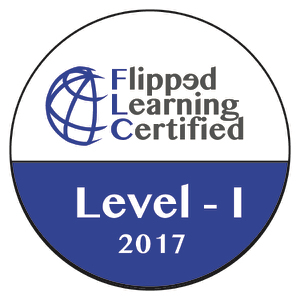 Additionally, I teach math part time for Northeast Wisconsin Technical College where I fully implement Flipped Learning.